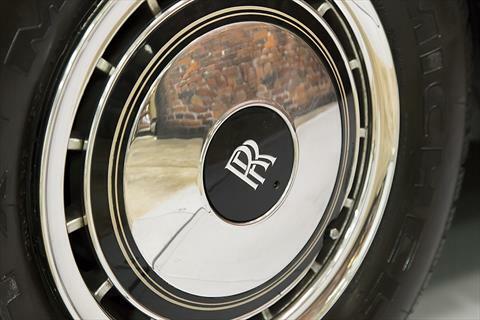 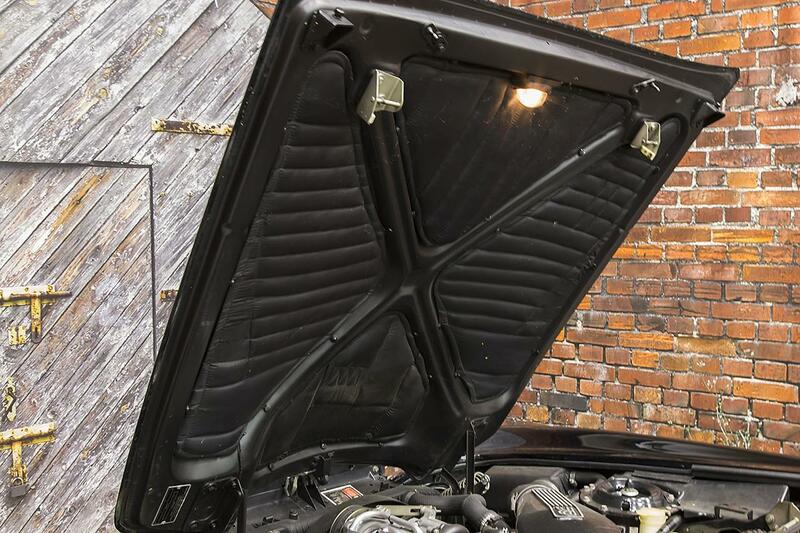 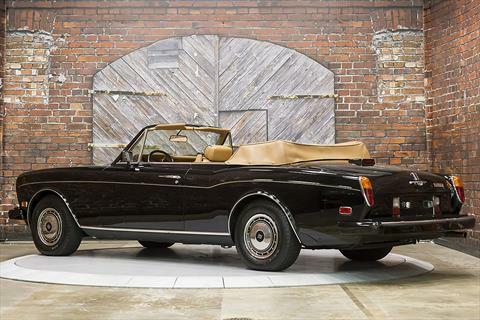 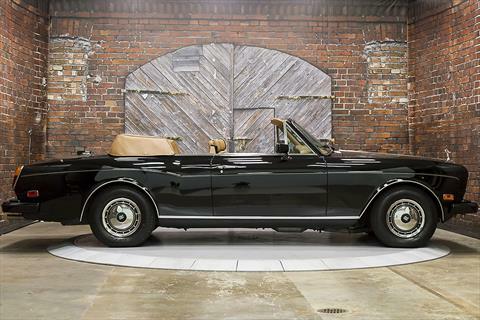 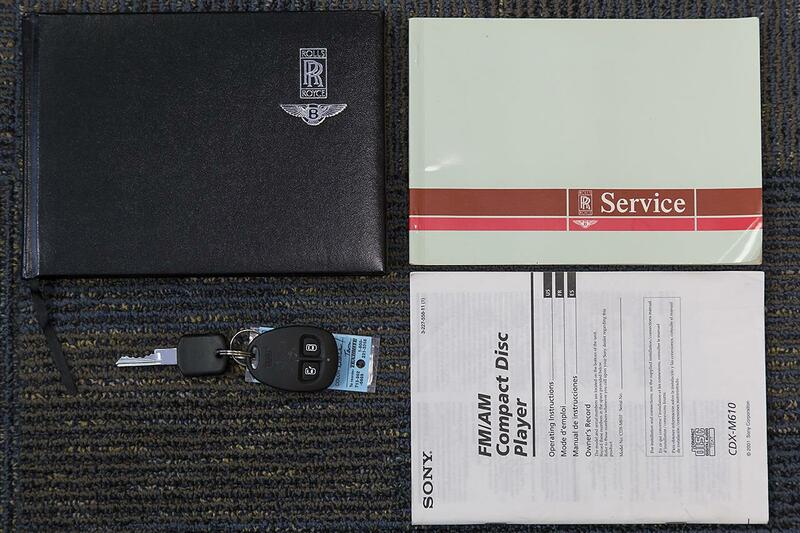 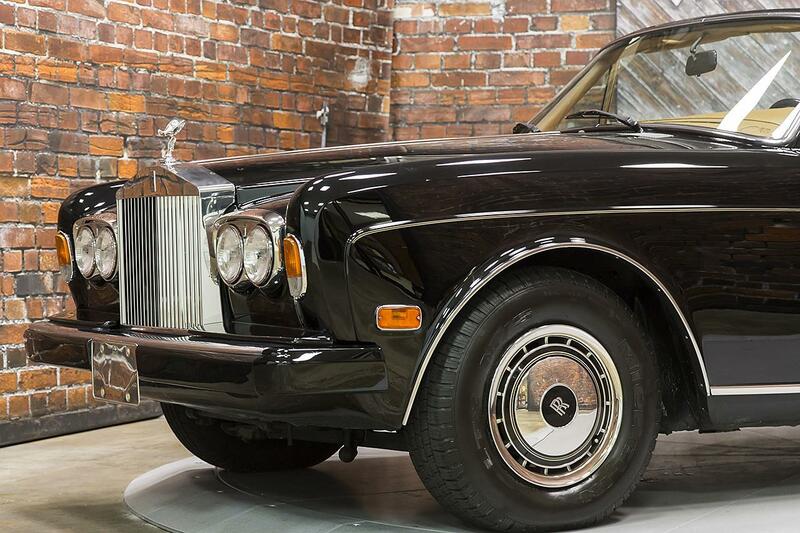 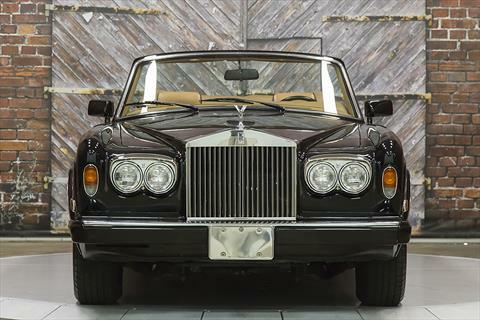 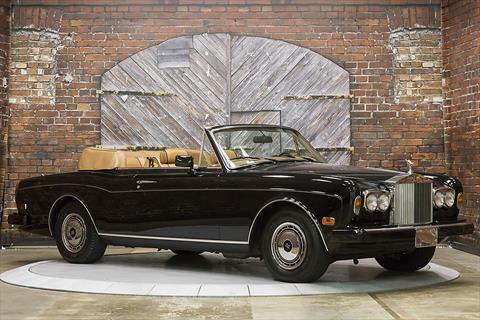 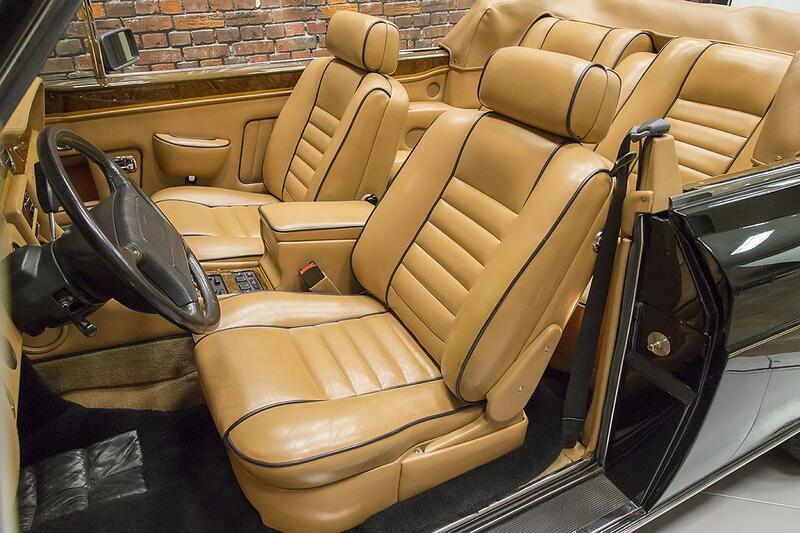 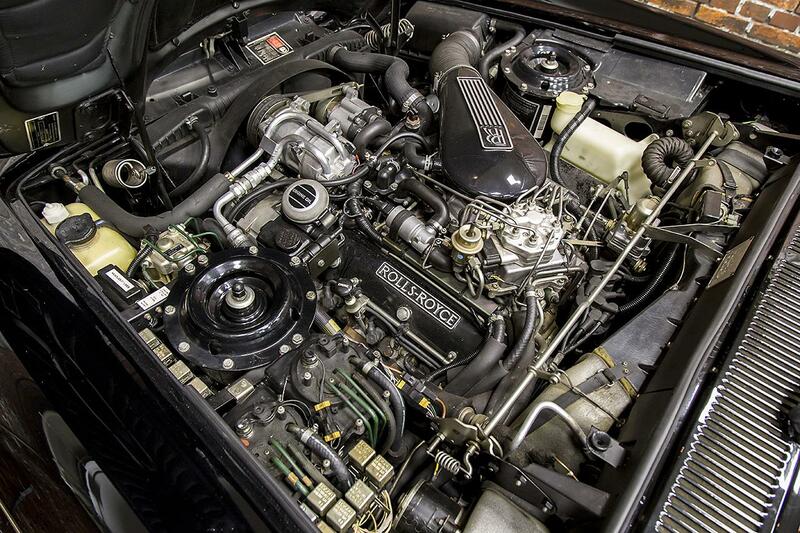 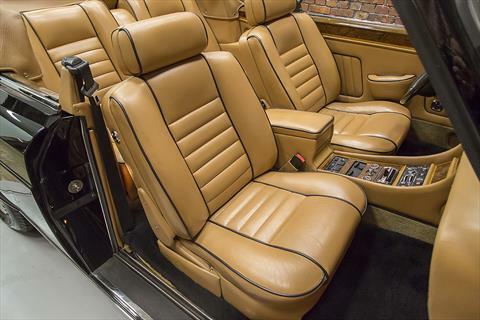 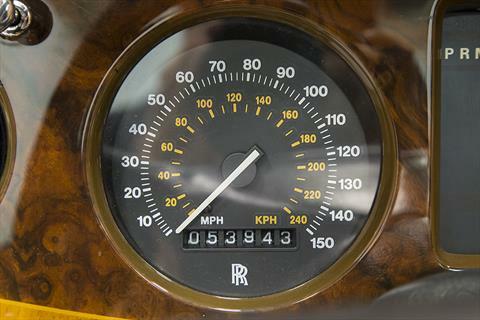 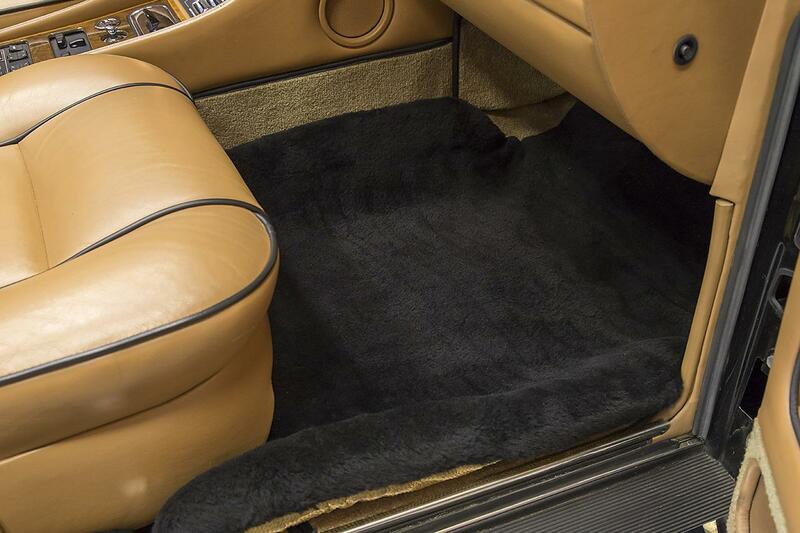 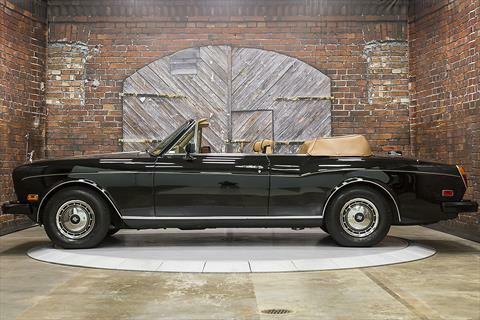 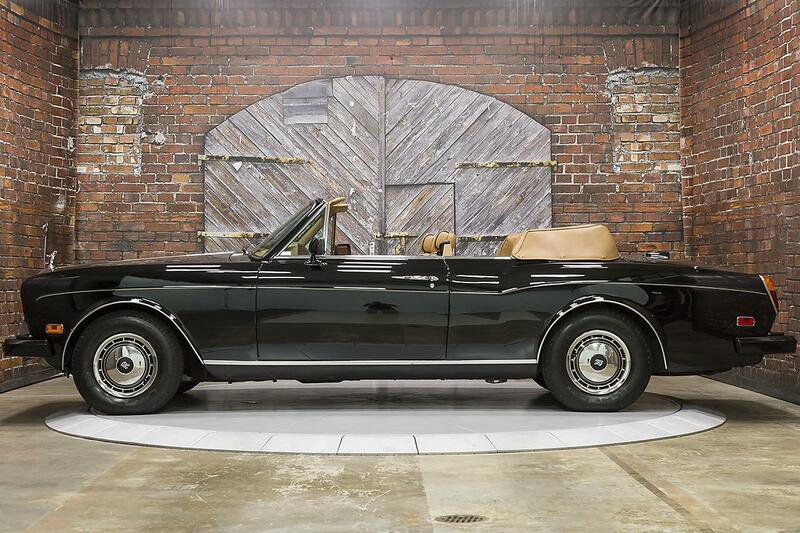 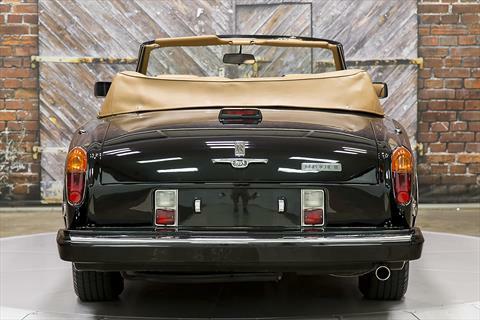 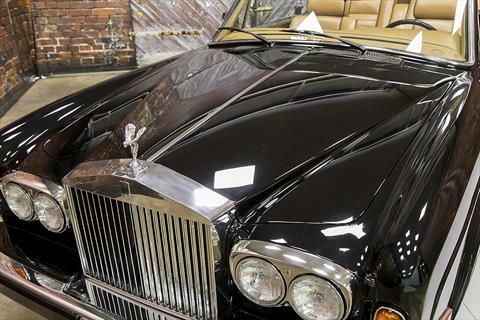 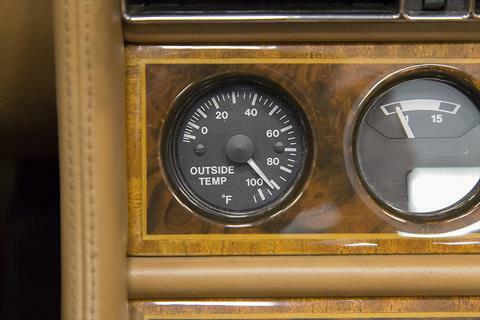 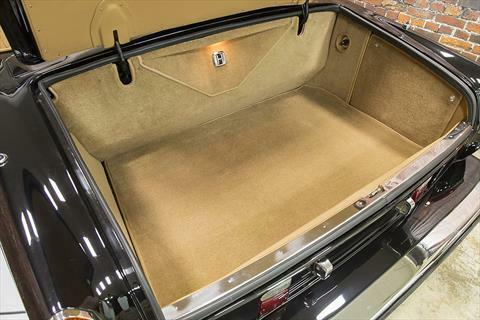 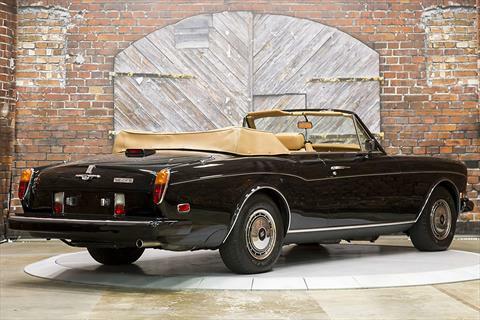 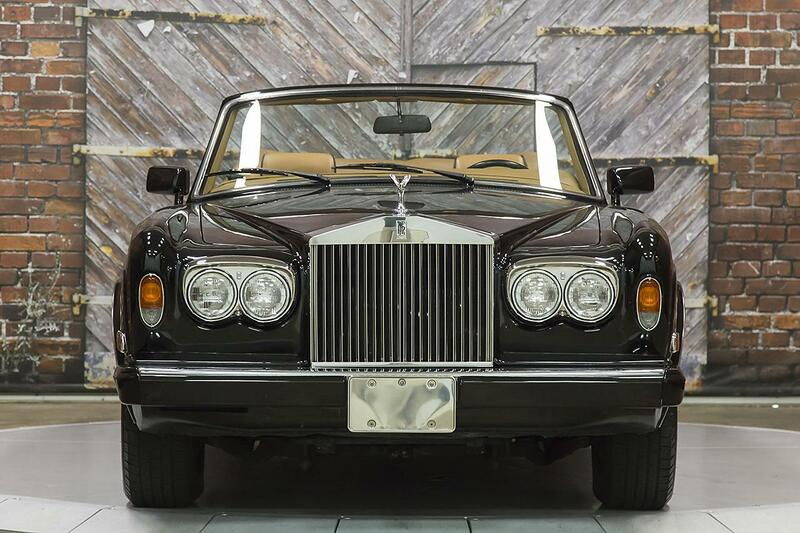 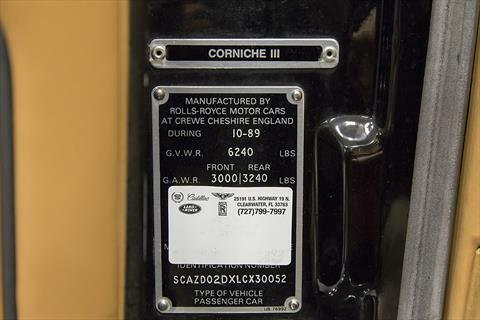 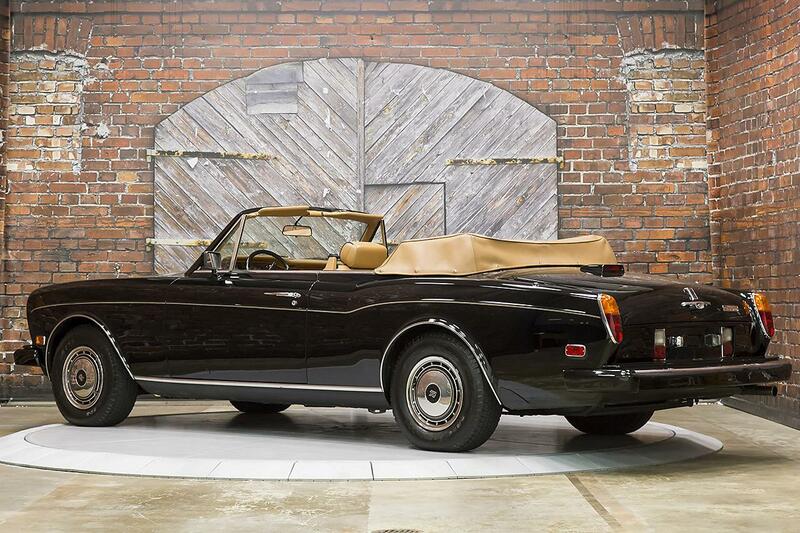 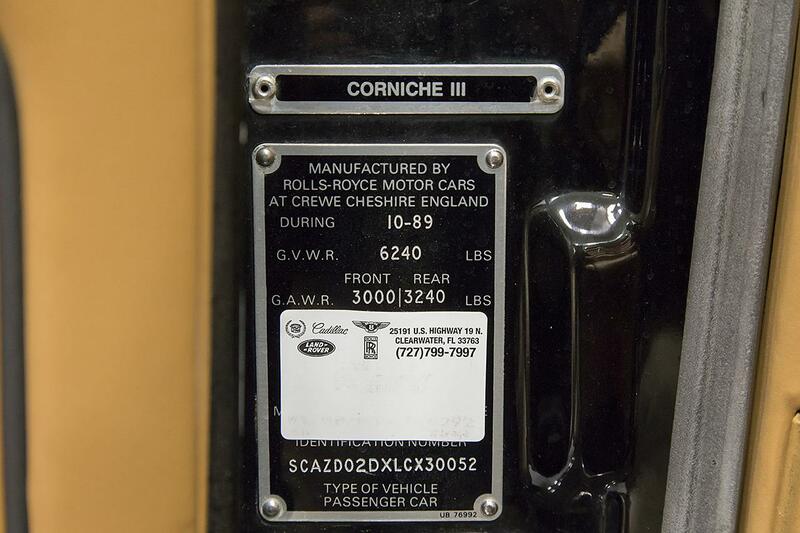 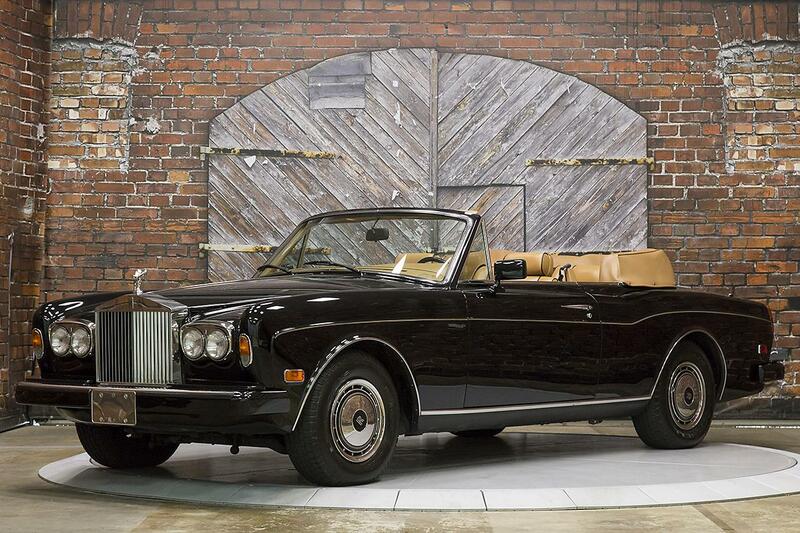 Exotic Cars of Houston proudly offers this beautiful 1990 Rolls-Royce Corniche III Convertible finished in Black with a superb tan convertible soft top over a handcrafted Tan Leather interior with just 53,943 miles. 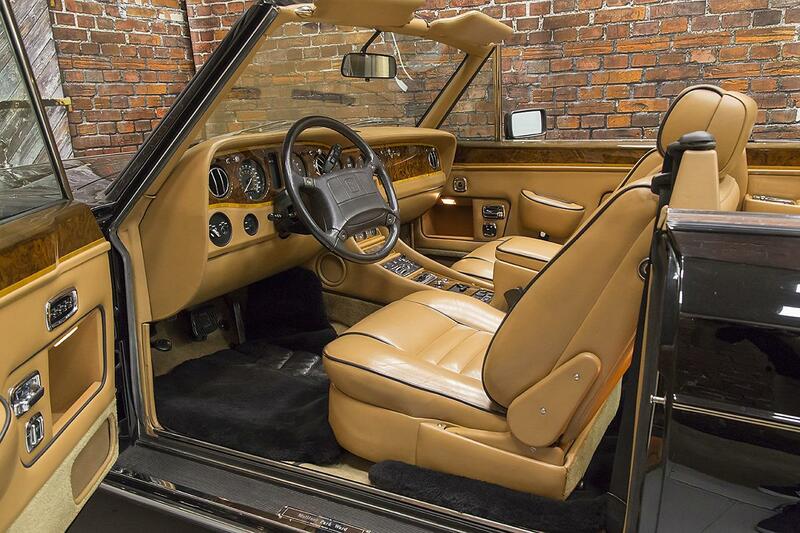 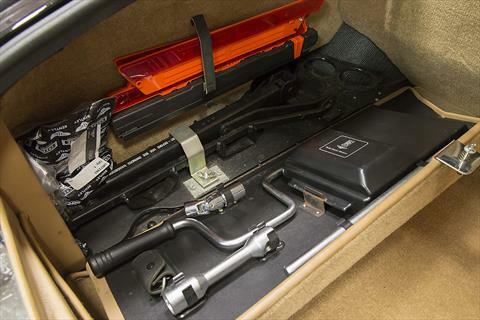 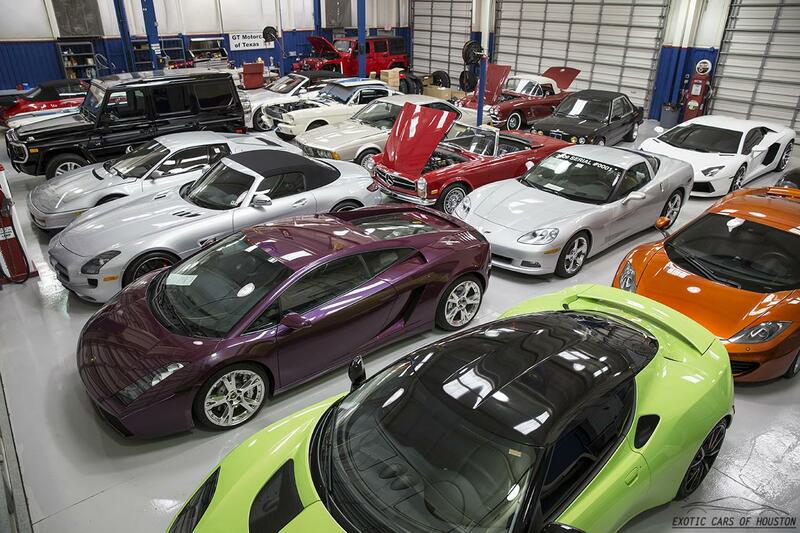 Powered by a 6.75L V8 engine through a Rear Wheel Drive, 3-speed automatic transmission. 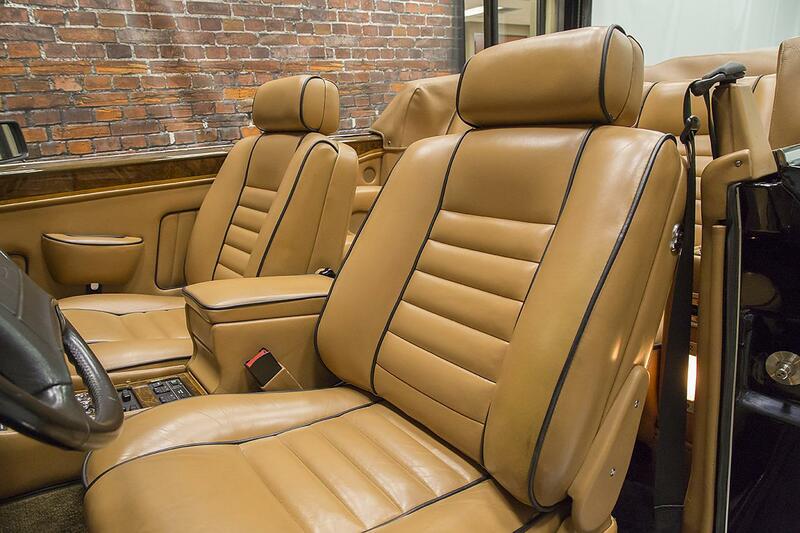 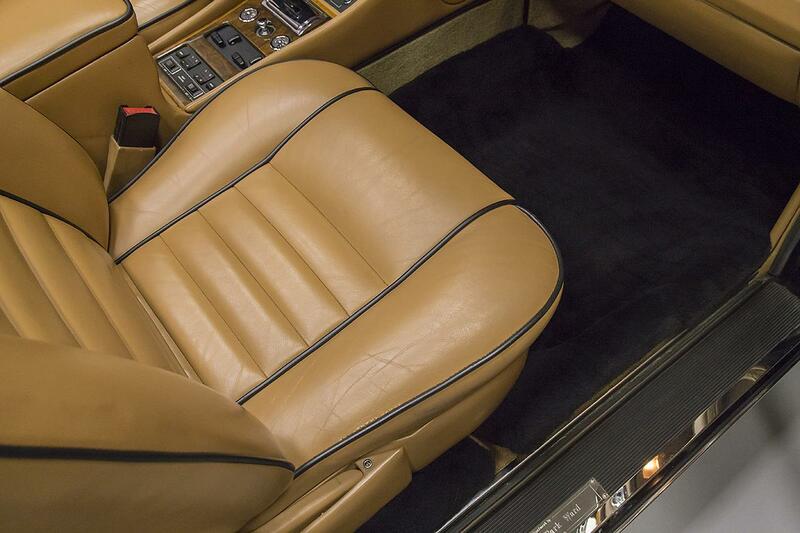 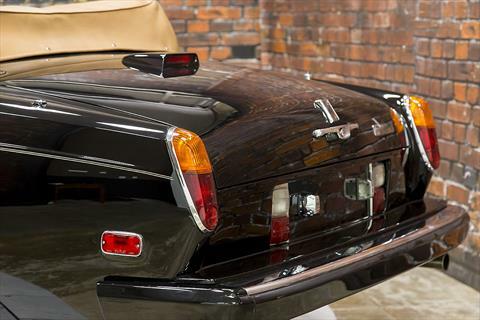 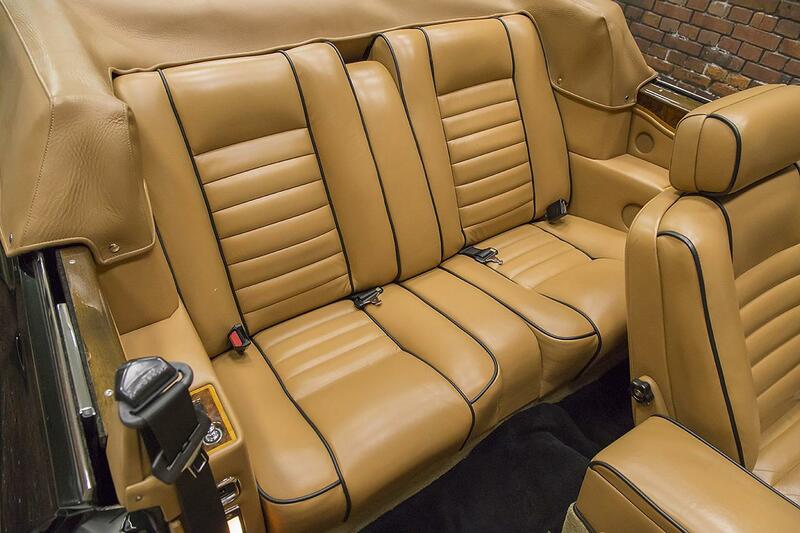 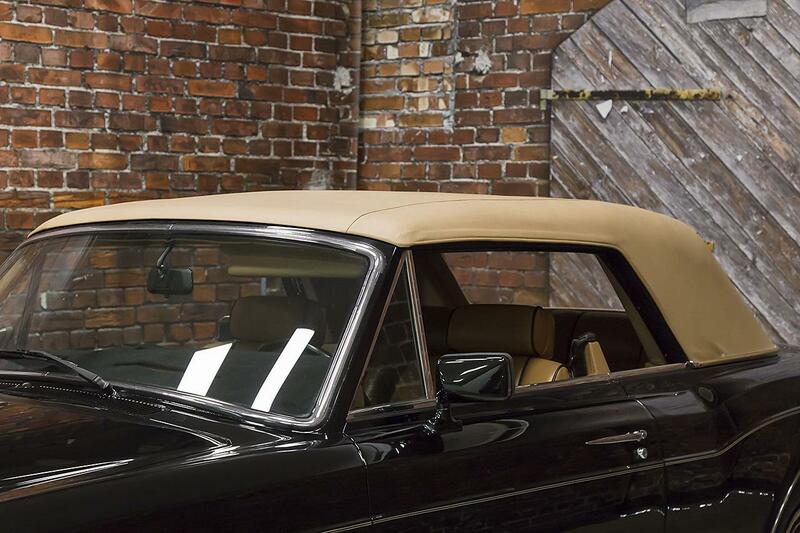 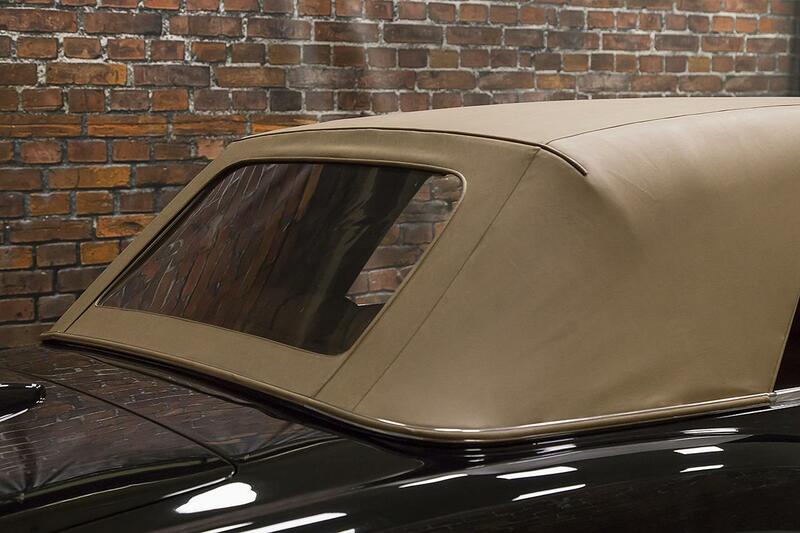 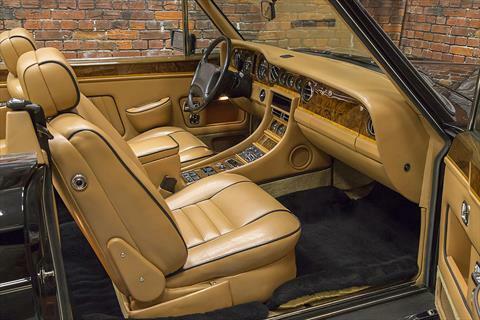 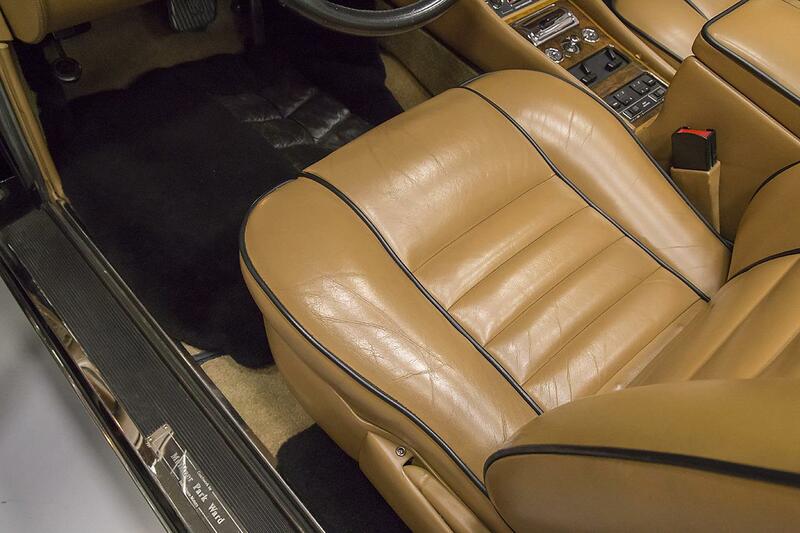 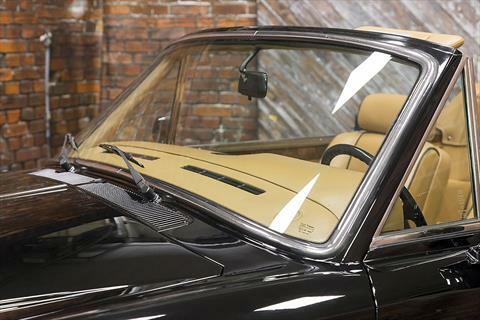 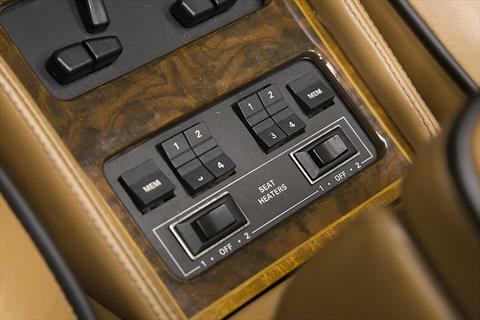 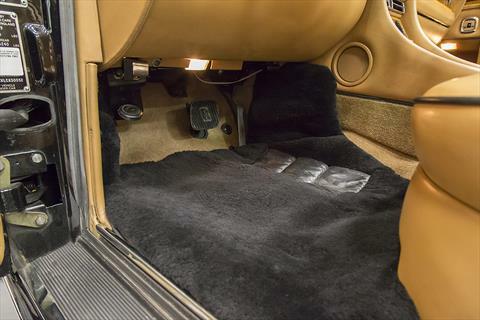 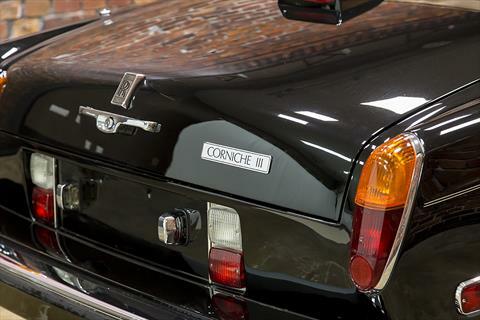 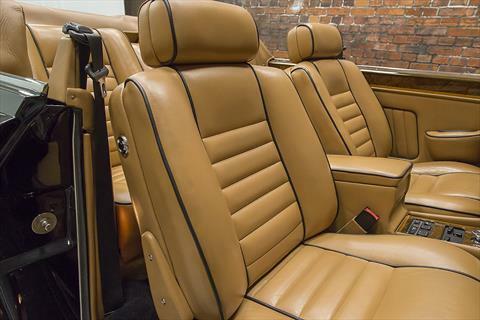 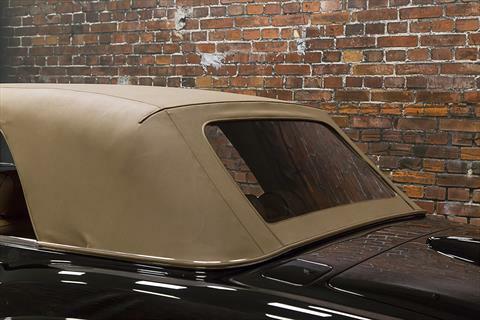 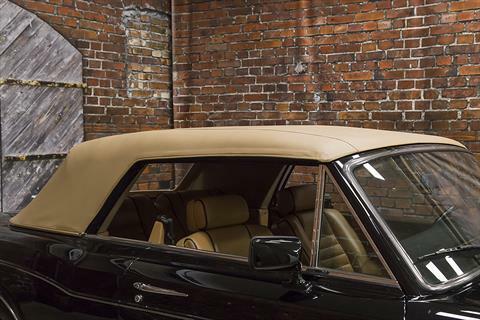 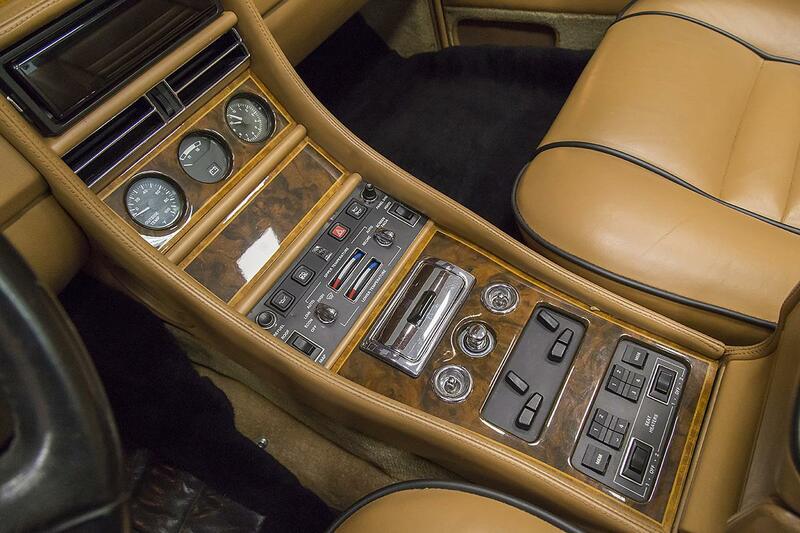 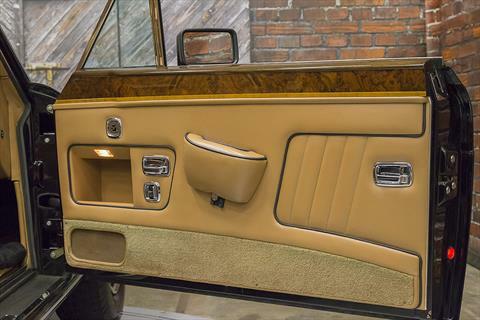 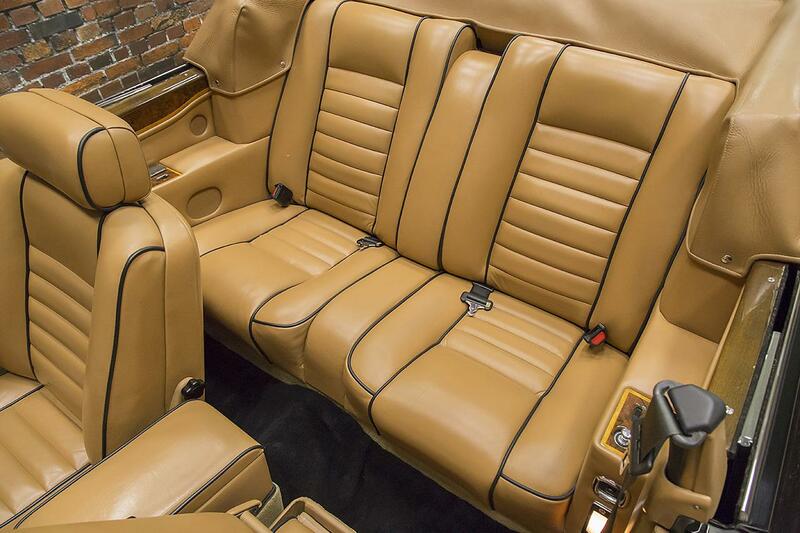 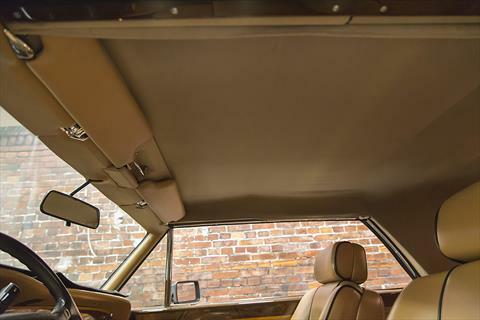 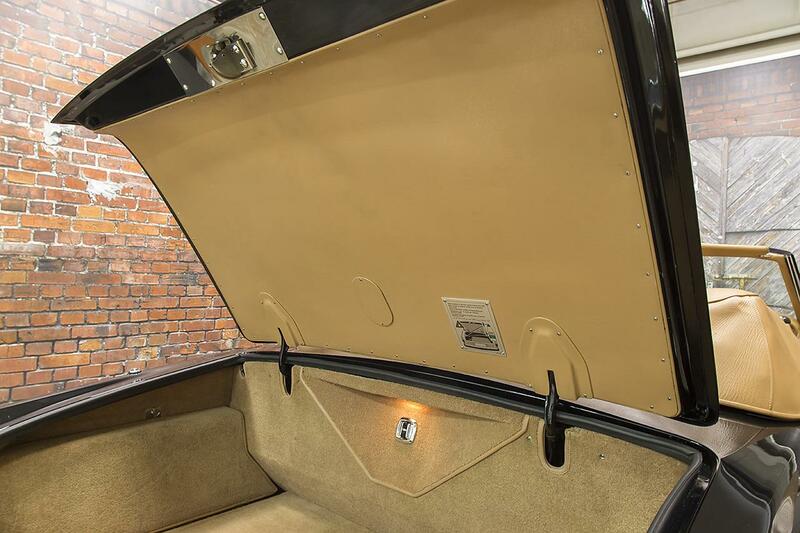 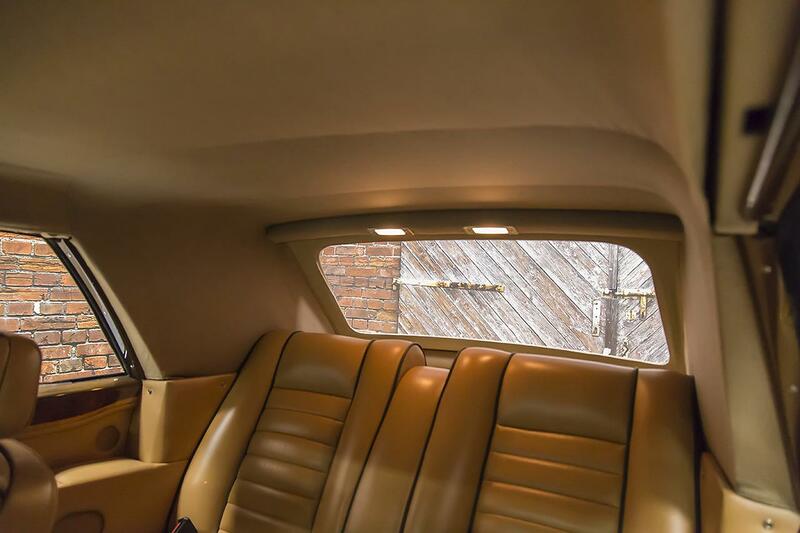 The well-preserved Tan Leather interior of this Corniche III Convertible features a matching Tan Leather “top-roll,” or upper dash. 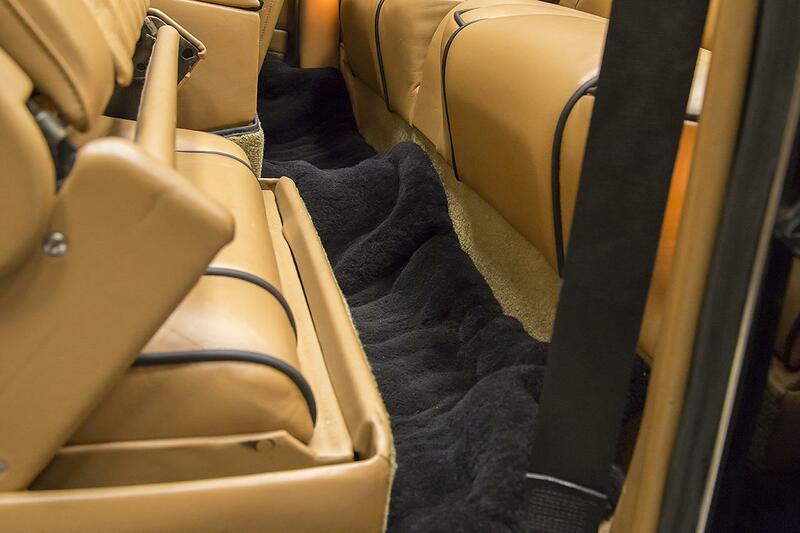 Contrasting Black Piping accents the interior and deep, plush, black, lambswool rugs overlay the tan carpeting. 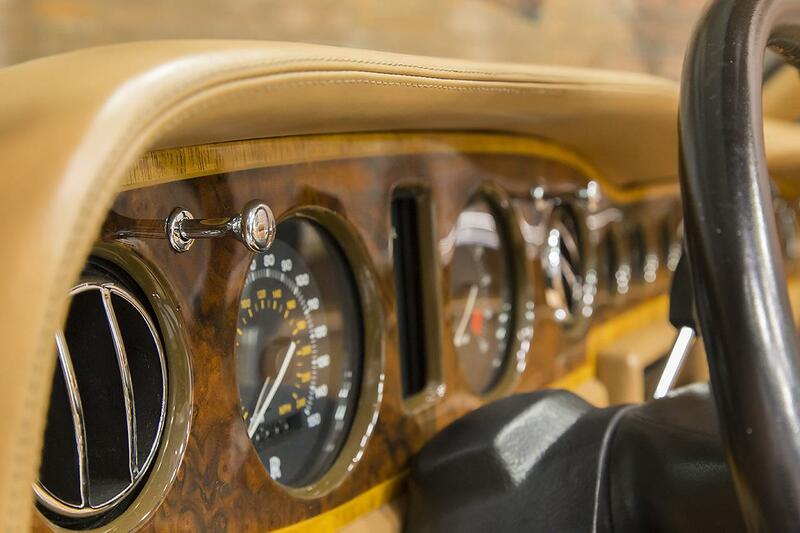 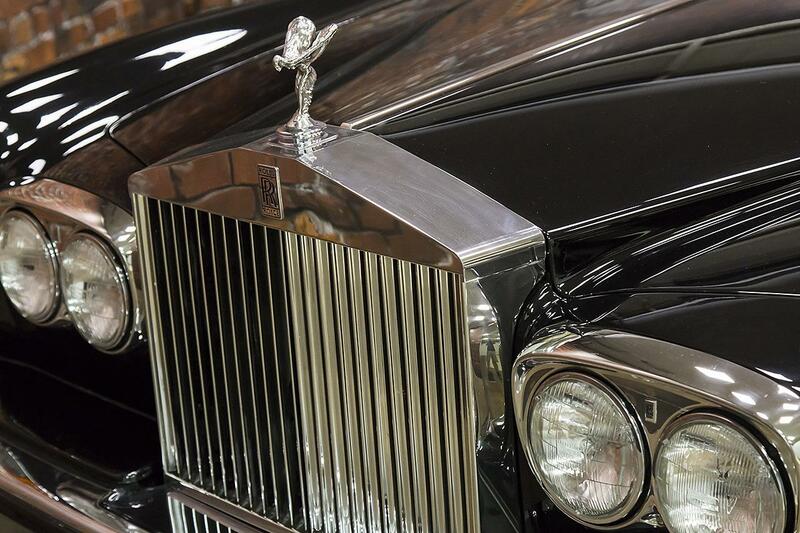 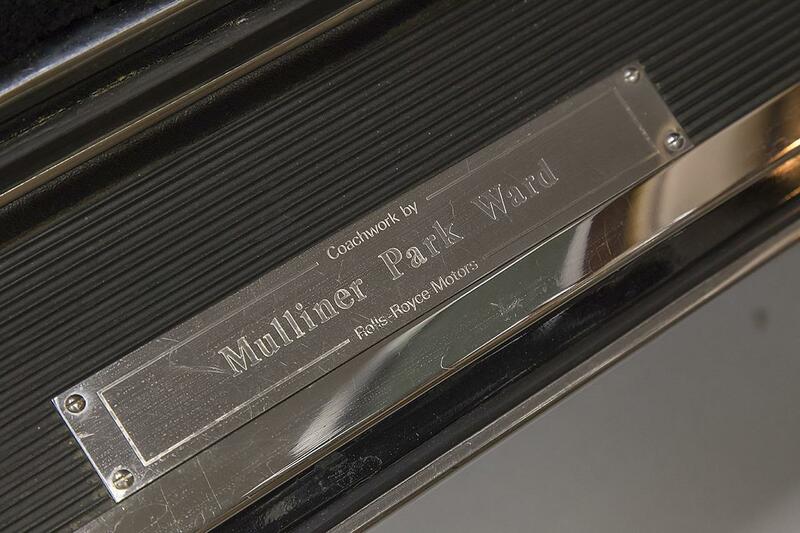 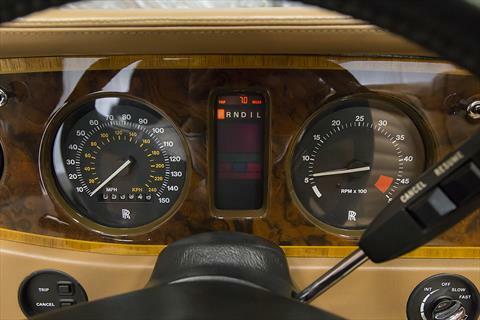 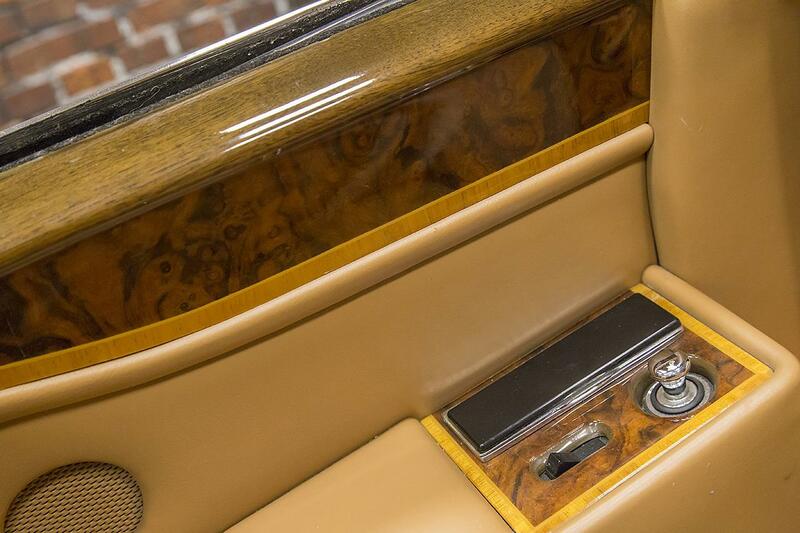 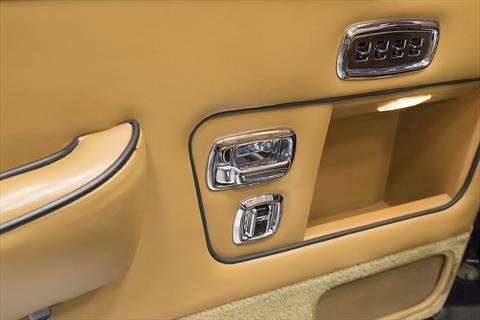 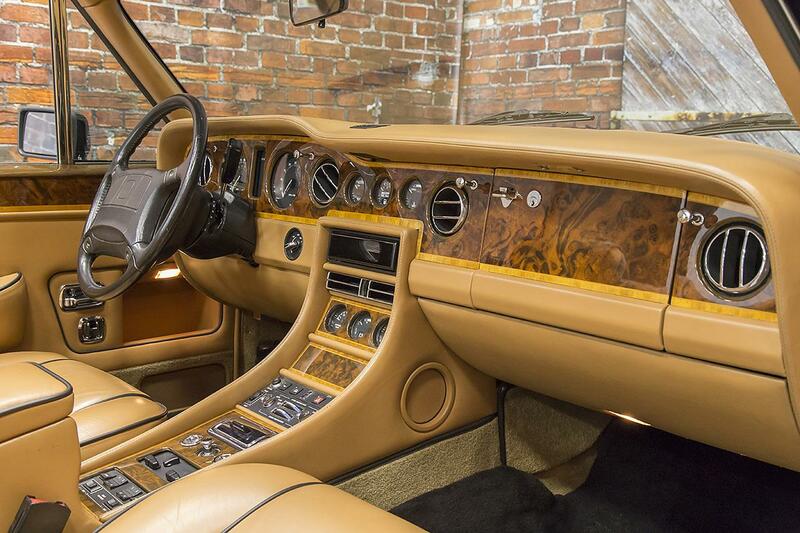 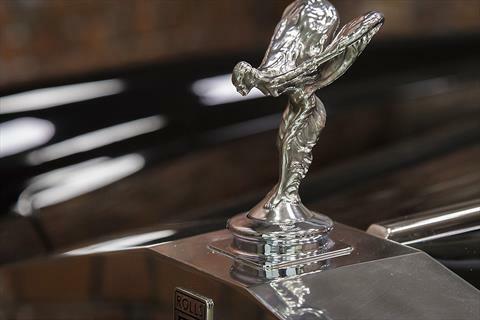 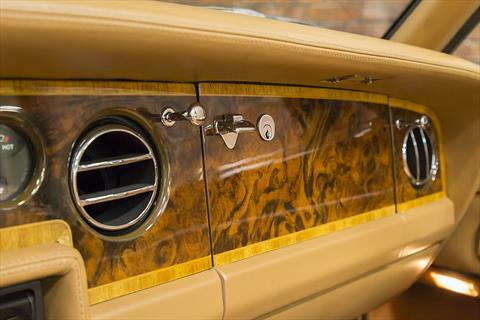 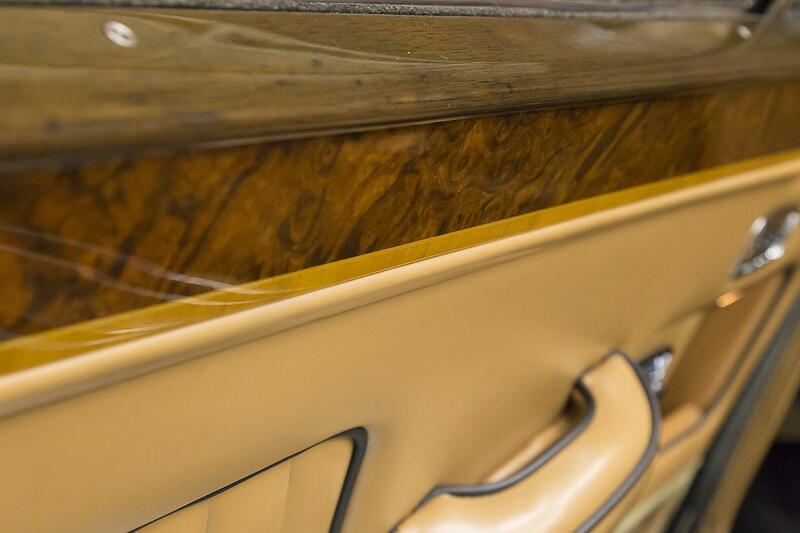 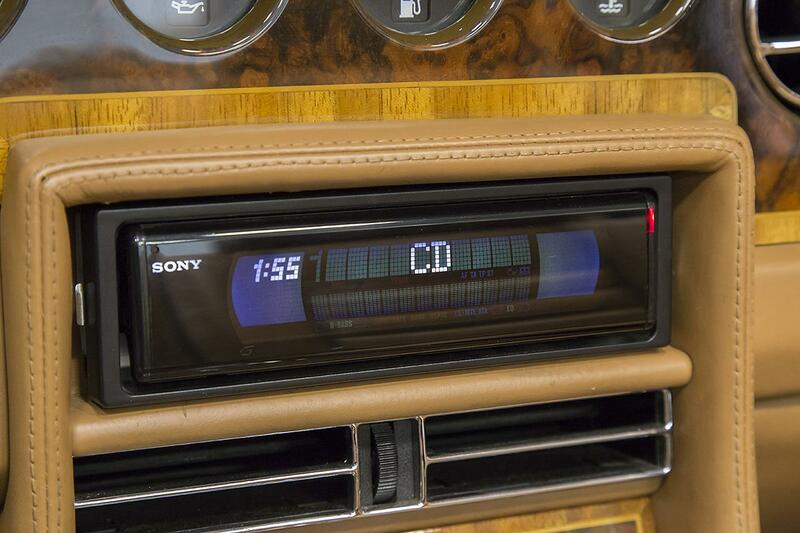 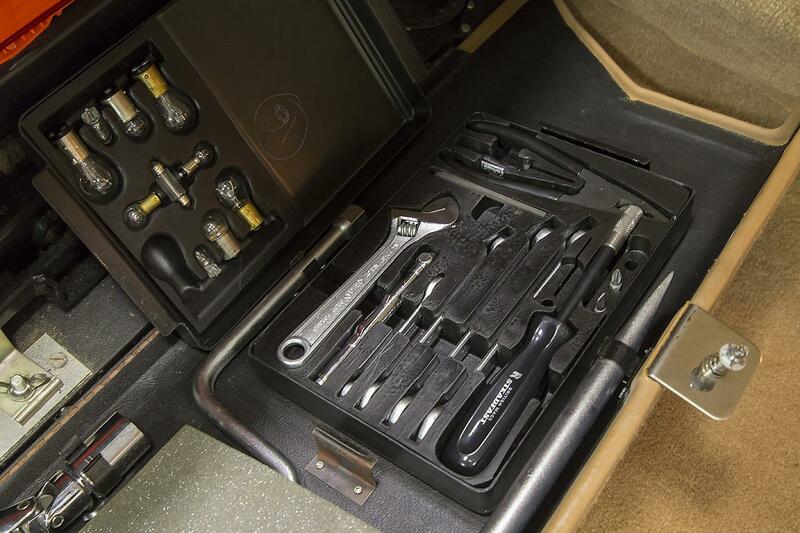 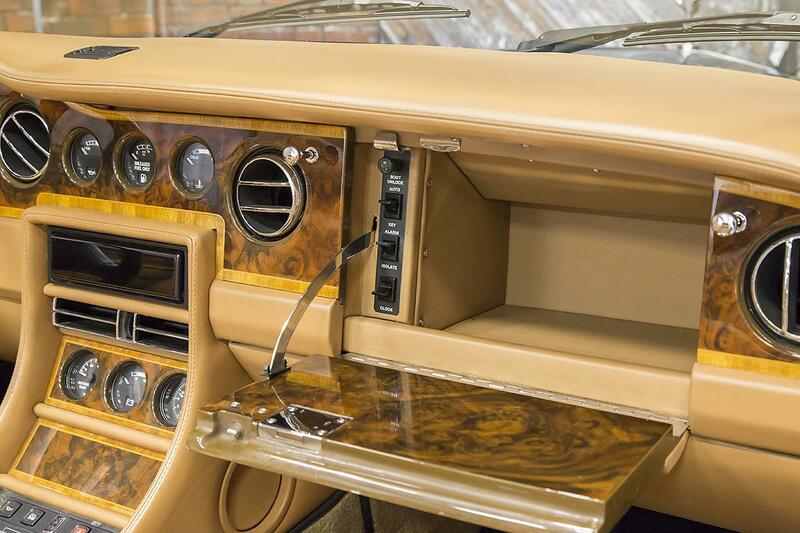 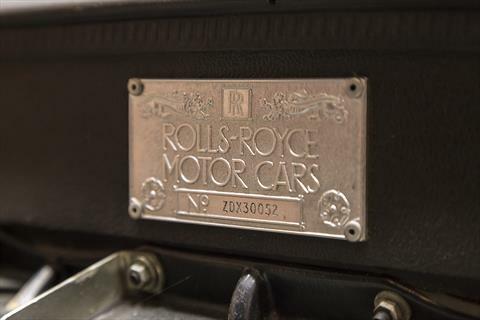 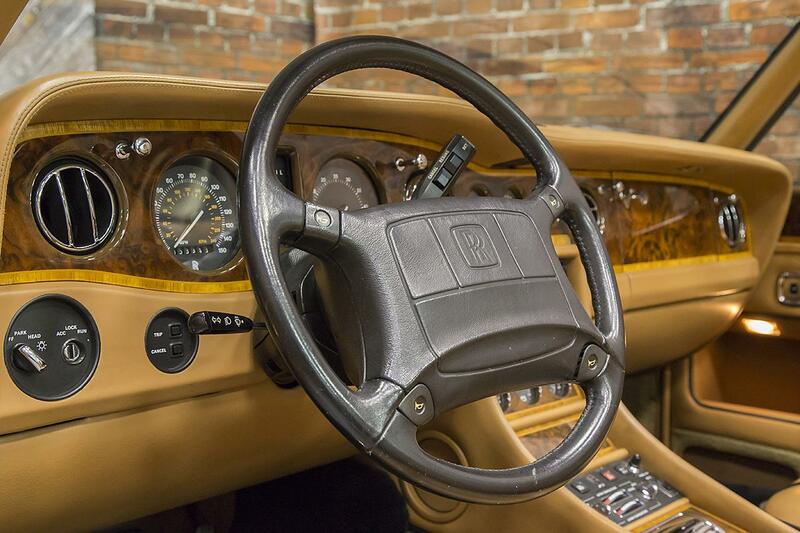 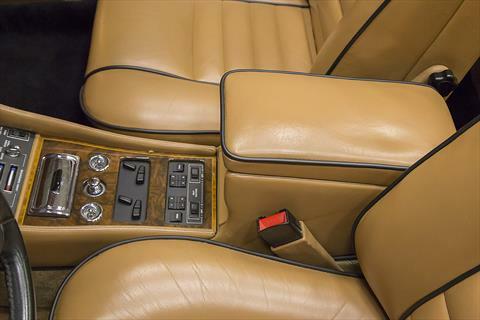 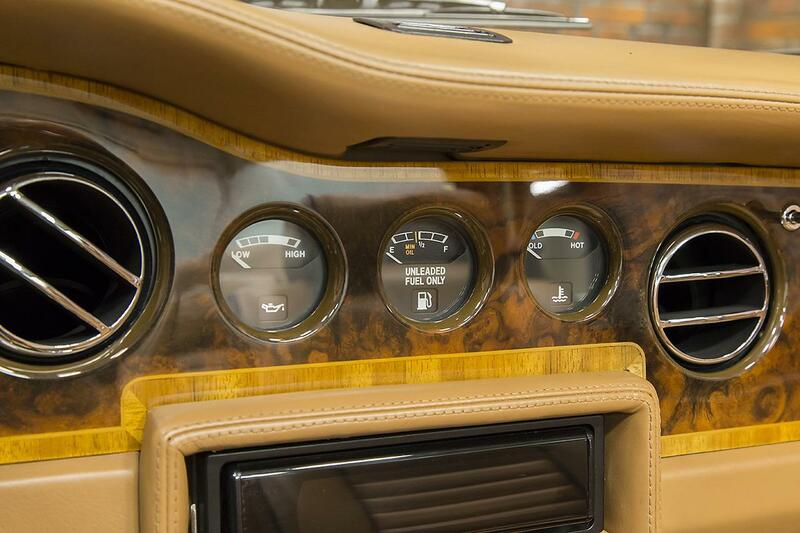 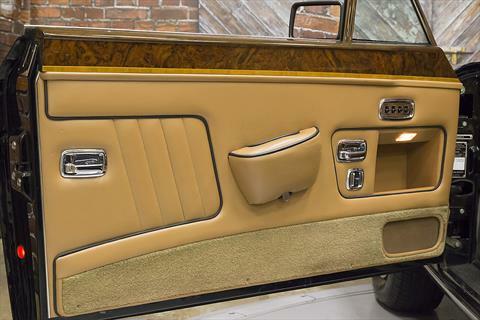 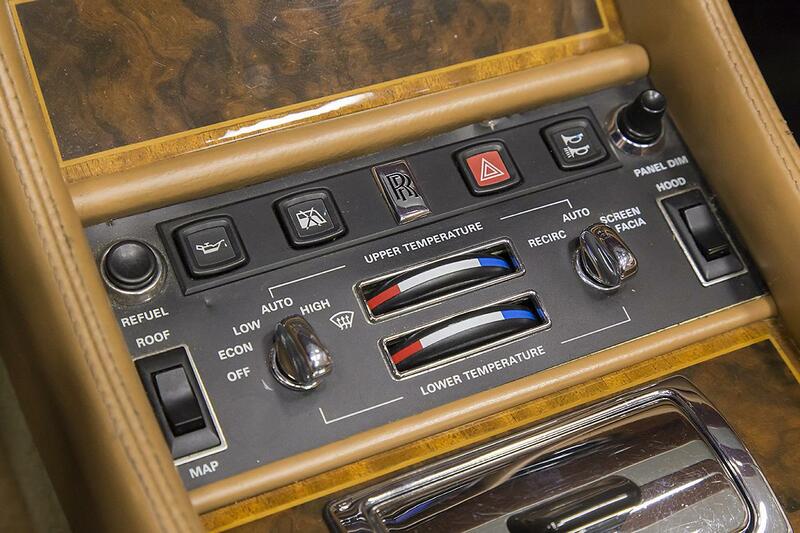 The burr walnut wood veneered interior trim remains in excellent condition and beautifully compliments the black on tan configuration of this Rolls-Royce.